Homes can become vacant for many reasons. Maybe you moved out but haven’t sold the property yet, or maybe it’s under renovation. 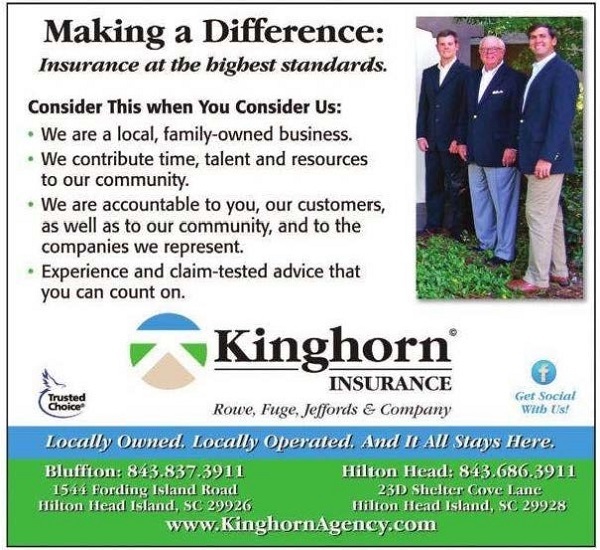 Whatever the cause, Kinghorn Insurance Agency understands and has coverage options for you. You can even cancel it at any time if the place finally sells! 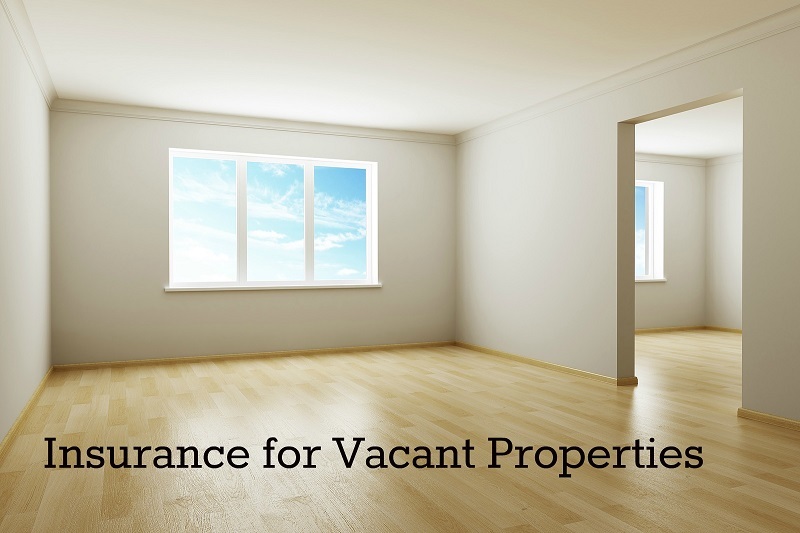 Finding insurance for your vacant property can be challenging, mostly because a typical homeowners policy probably won’t cover the property after it’s vacated. The Kinghorn Insurance Vacant Home Program though, offers specialized coverage developed for the unique insurance situation of vacant homes and their owners. How is Vacant Home insurance different from typical homeowner’s insurance? Since no one lives there, vacant homes tend to pose more risks than occupied ones. Acts of vandalism, liability, and fire, for instance, are potentially serious issues with a vacant home. Intruders might get hurt on broken floor boards or old fencing, and file a claim or sue. Some typical homeowner’s policies won’t cover these types of risks on a vacant property, but vacant home insurance is an option for you. How much does Vacant Home insurance cost? The cost to insure a vacant home is based on a variety of factors, including the state it’s located in, the amount of coverage you want, and the home’s risk factors. A good way to determine how much it would cost, is to request a vacant home insurance quote from a Kinghorn Insurance agent. Kinghorn Insurance also offers a variety of discounts that could help you save money when you insure your vacant home with us. Check with a Kinghorn Insurance agent to see which discounts are available in your state.